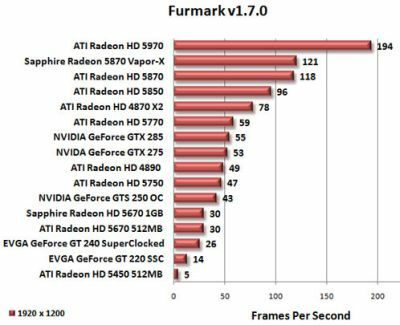 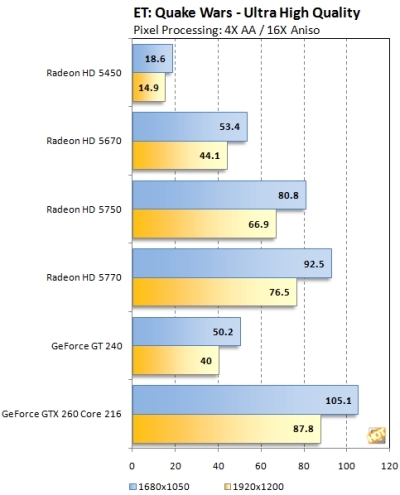 ATI has released a new entry level graphics card: the Radeon HD 5450. 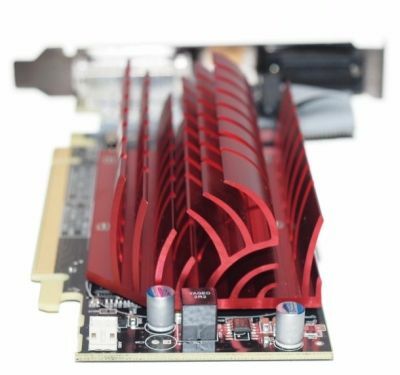 Nice product with very small power consumption (idle=6 watts and load=19 watts), zero noise with passive cooling and all modern APIs: OpenGL 3, Direct3D 11 and OpenCL. 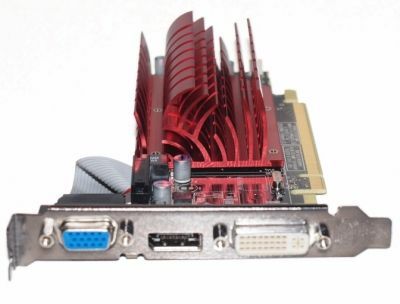 And of course this card is perfectly suited for home theater PC (HTPC) users.